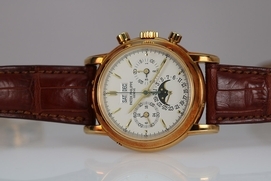 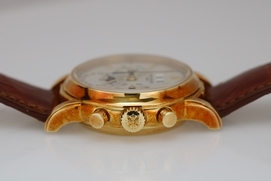 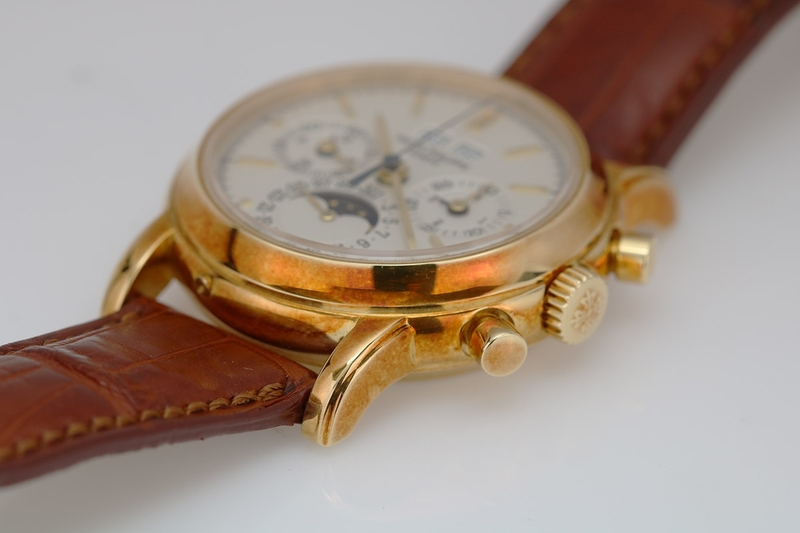 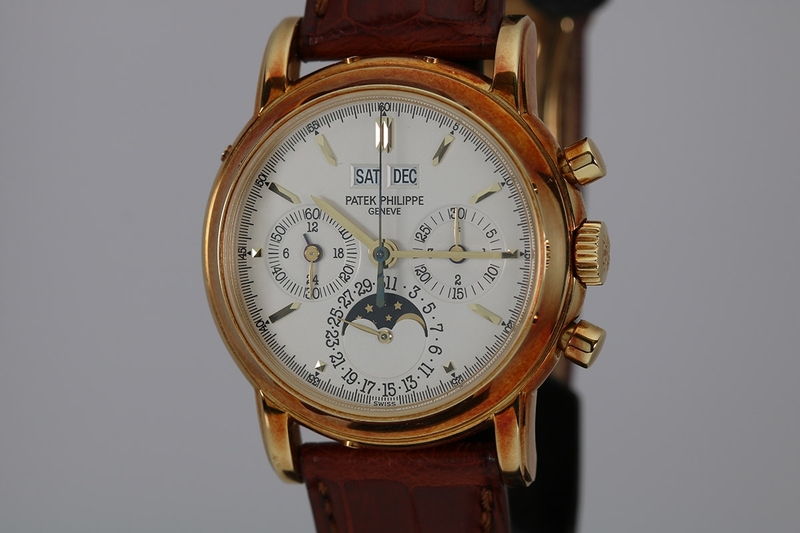 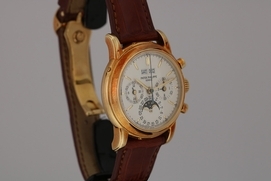 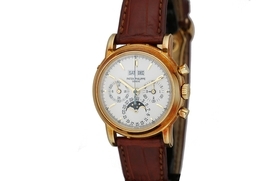 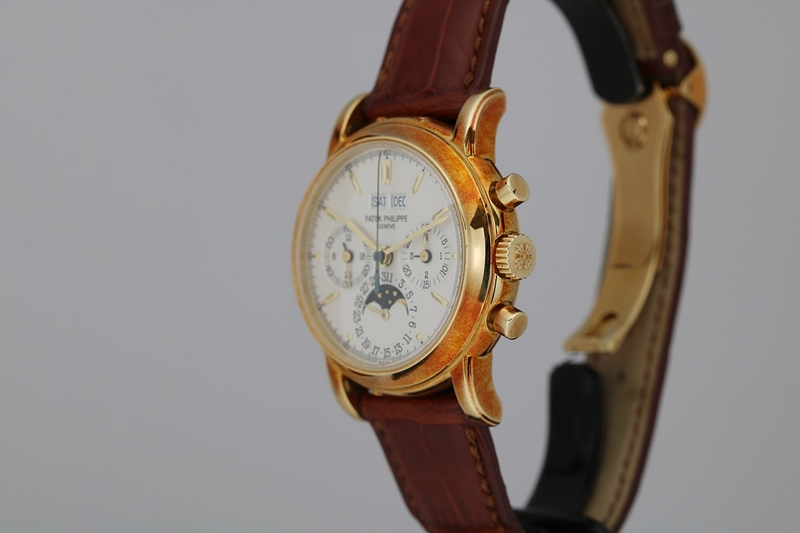 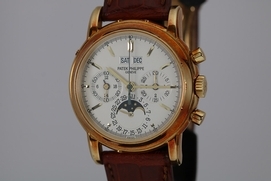 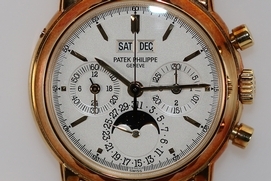 This is an unpolished Patek Philippe reference 3970 with a chronograph and perpetual calendar moonphase function. 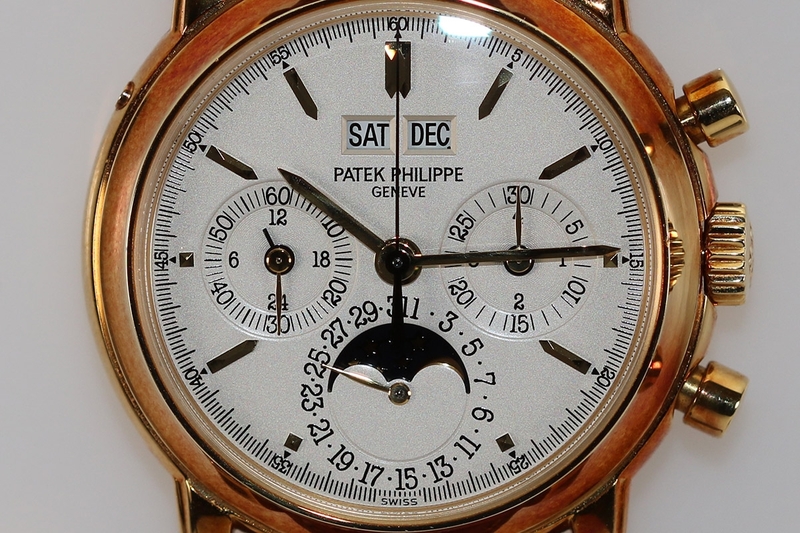 This particular watch is in mint condition and was not worn very much as you can see from the patina from being the safe all these years. 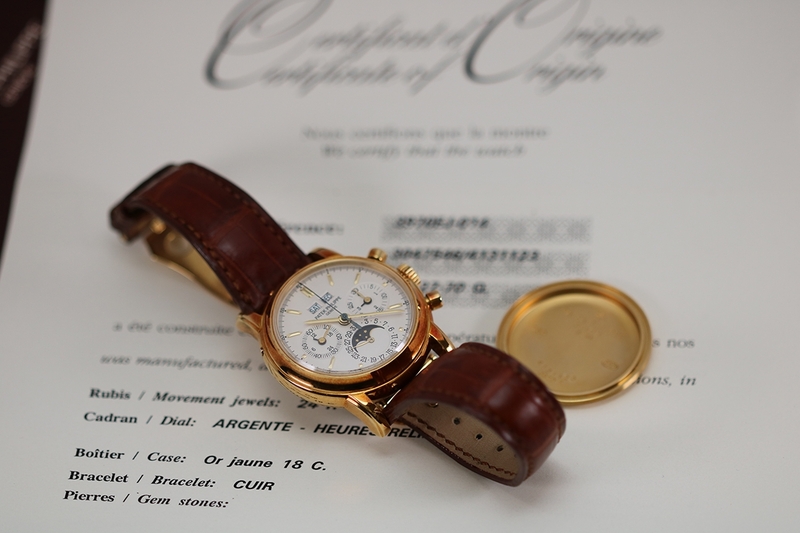 The watch comes with the original certificate of original and extra or second back. 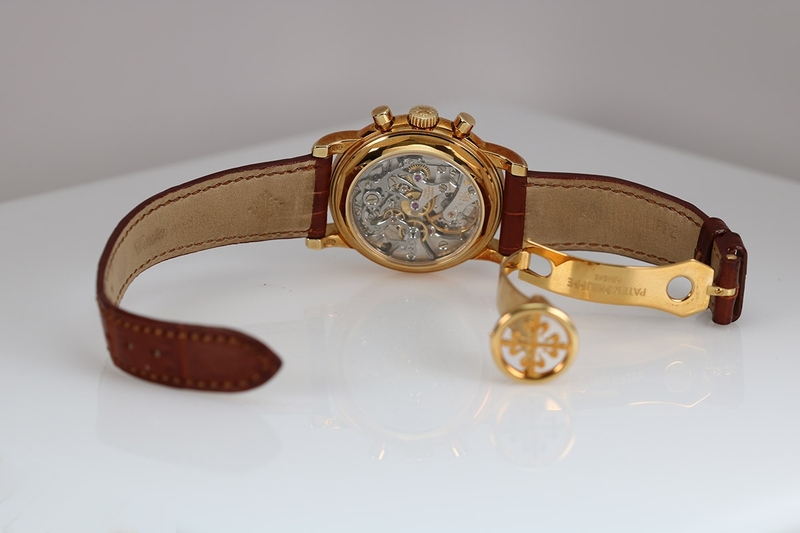 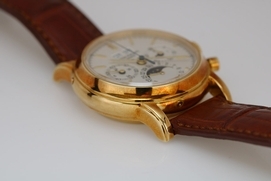 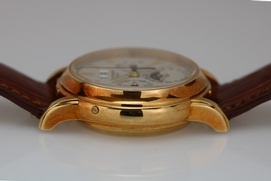 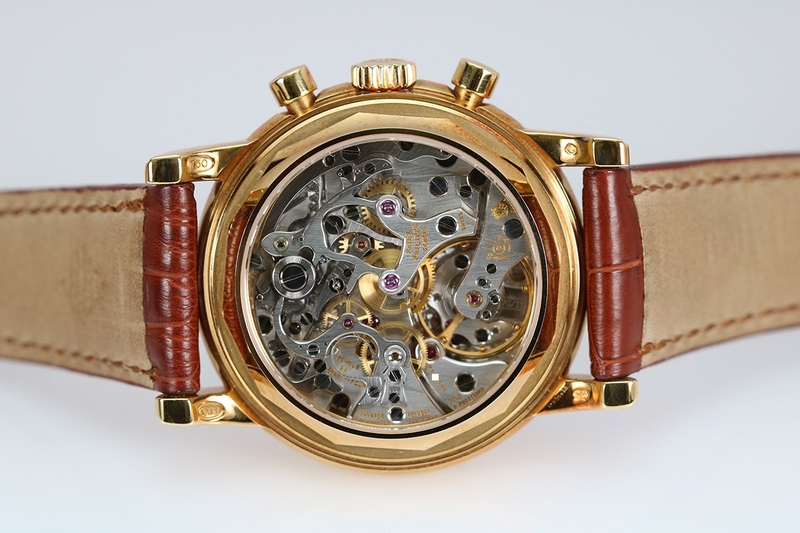 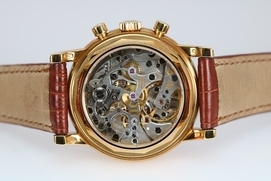 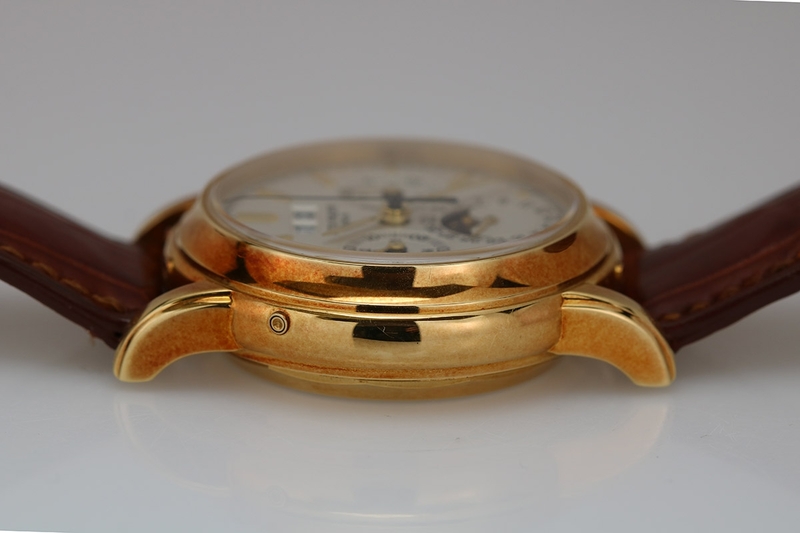 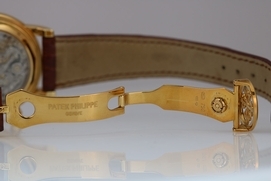 On the original strap and Patek 18k deployment buckle.